911 Restoration Jefferson County is the fresh start company that you can always turn to for top notch mold remediation and water damage repair whenever your property is suffering from roof leaks and fungal infestations. Our mold removal Hillsboro technicians are trained and make use of the latest equipment to be able to provide you with 24/7 services so you can get a fresh start right away! 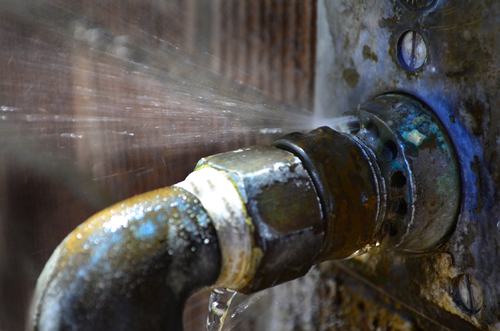 Because we have nearly four decades worth of experience, our mold removal Hillsboro specialists know that fungal infestations in most cases are due to water damage pipe bursts and toilet overflows. If water stagnates long enough, it can create the moist environment in which mold can thrive. We know you’re going to need immediate assistance whenever mold growth or water damage emergencies happen, that’s why you can expect the expert help of mold removal Hillsboro experts within 45 minutes of your call. Once we arrive, our team will conduct a free visual inspection of your property. 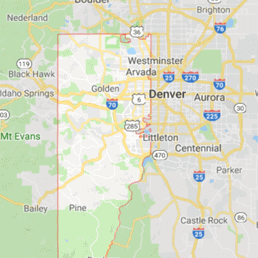 Through our assessment, we can check the areas affected by mold growth and recommend the most affordable solutions to deal with the issue. Once our mold removal Hillsboro team detects any fungal infestation, we’ll make sure that it’s removed right away. Our IICRC certified technicians are ready to help using our advanced equipment that will ensure your home is free from the dangers mold and excess moisture. Through our mold removal Hillsboro technicians’ rigorous training, our mold remediation and restorations will always reliable and thorough to ensure your satisfaction. Our team can walk you through the process once we arrive.We’ll be covering mold-infested sections of your home with anti-bacterial plastic to be able to create an enclosed environment. This will help us dry the affected area more effectively and help prevent mold from spreading to other areas around your home. Our licensed, insured, and bonded mold removal Hillsboro technicians will be wearing hazmat suits while we perform remediation safely. Mold-affected areas of your home will temporarily be replaced with sterile aseptic components that will be able to reduce the chances of fungal infestation in the long run. You can also rest assured that the foul moldy smell will be removed. Of course, our mold removal Hillsboro team will be patching up any signs of water damage keep moisture and wood rot at bay. Roof leaks and pipe bursts will be repaired so that you won’t have to deal with any future moisture and mold problems in the future. We will make sure we work on the problem as thorough as possible so your home can look good as new! The best way for you to avoid mold growth within your home is by having water damage repaired right away. 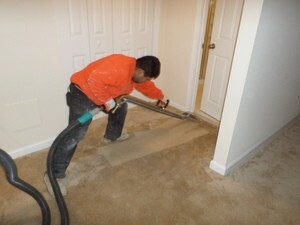 Our mold removal Hillsboro professionals can also provide high quality water damage repair and restoration work. Through our immediate action, your home can back to shape in no time! 911 Restoration is the company that you can count on to provide convenience and quality so you can get a fresh start. Give us a call today!